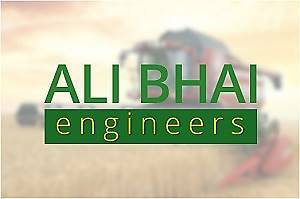 Ali Bhai Engineers are located on Depalpur Road, Okara. Our Head Office is located at Depalpur Chowk Okara. We are the manufacturer of agricultural machinery and equipment.